ESCAP is now moving to the next step and calling for action. 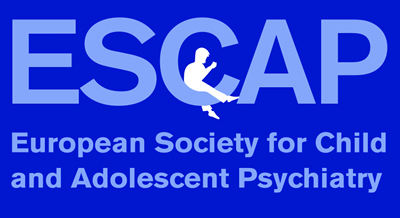 The call for action has been published in our journal ECAP, and posted on our website. These actions should help you and the different child and adolescent societies of Europe to be supported in order to cope the needs of the migrant children and adolescents. Please do not hesitate to react on our online forum. Thank you for sharing this document widely with your own health authorities, as well as the professionals in your country.